Are you locked out of your car, home, or business in Spring? 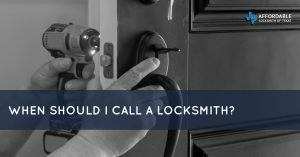 Do not fear, the 24 hour locksmiths of Affordable Locksmith of Texas always respond within 15 minutes of your inquiry! We strive to give our clients in Spring peace of mind through reliable, high-quality, and customer-focused services. 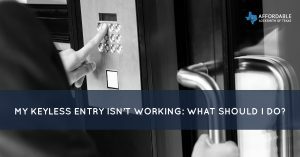 Want to know more about topics related to the services provided by a 24 hour locksmith? 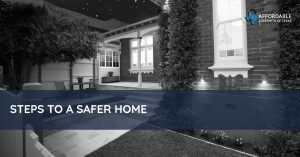 Read our recent blogs posts below! 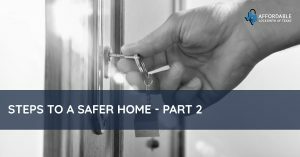 We post regularly about relevant topics that can not only help you know what to do when you’ve lost your keys or are locked out, but also a little more about how we help. 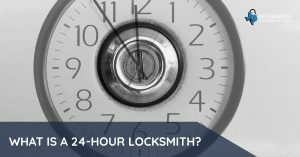 What is a 24-hour Locksmith? 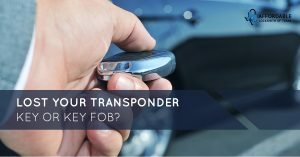 Lost Your Transponder Key or Key FOB?